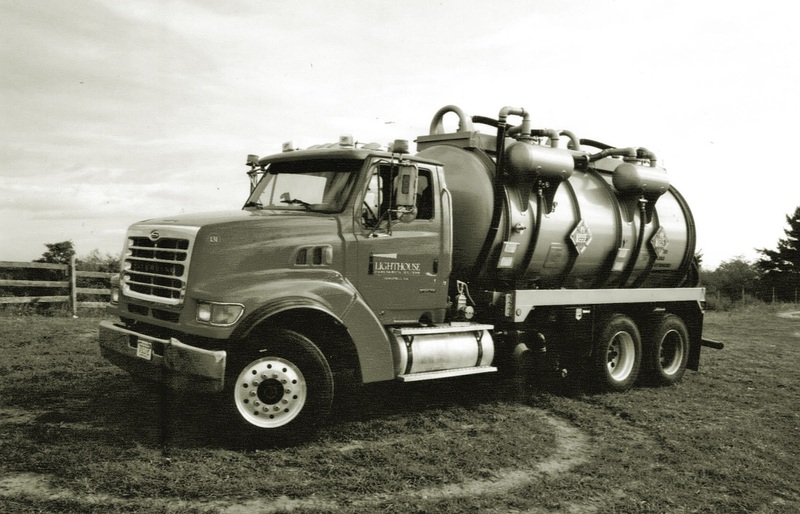 Hazardous Waste Transportation | Petroleum Management Services, Inc.
Lighthouse Environmental Solutions, LLC is a fully licensed and insured transporter of hazardous waste and materials (License MA 481). Lighthouse specializes in transporting hazardous and nonhazardous waste in accordance with state and federal regulations. Since Lighthouse opened its doors in 2001 we have satisfied the transportation and disposal needs of municipal, corporate and private clients. . With our newly updated fleet and professionally trained drivers, we are able to provide reliable service to any small or large quantity generators with emphasis on making safety and compliance our number one priority. From its site of generation to its final destination, we ensure efficiency, compliance and safety.